Siemens Mobility use SitePlanner for efficiently inducting personnel working on their UK rail system. 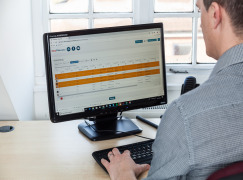 Siemens Mobility required an automated Induction System to eliminate the need for a classroom style training session as this method had proven logistically challenging, time-consuming and expensive. The company also wanted to modernise their processes and implement better forms of data protection. 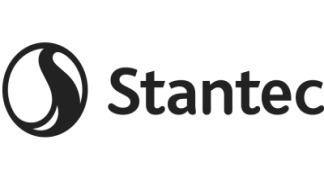 Stantec Treatment selected SitePlanner to provide online inductions for their sewage treatment works and clean water sites.